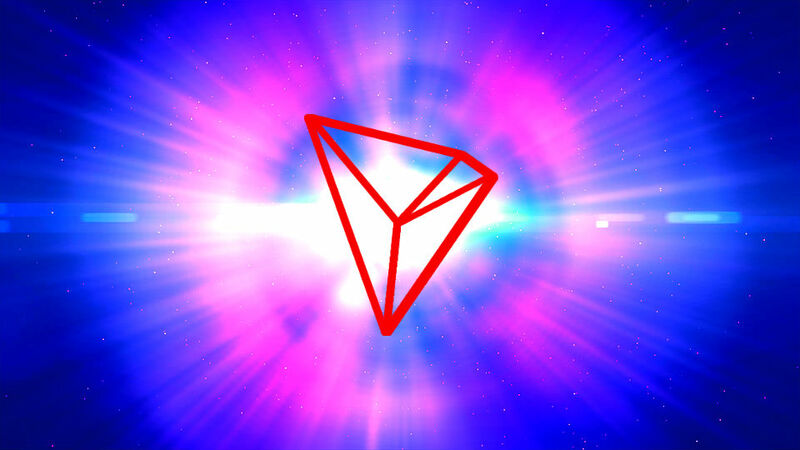 Tron’s crypto community is taking full advantage of a new platform that makes it easy to send TRX through Twitter and Telegram. 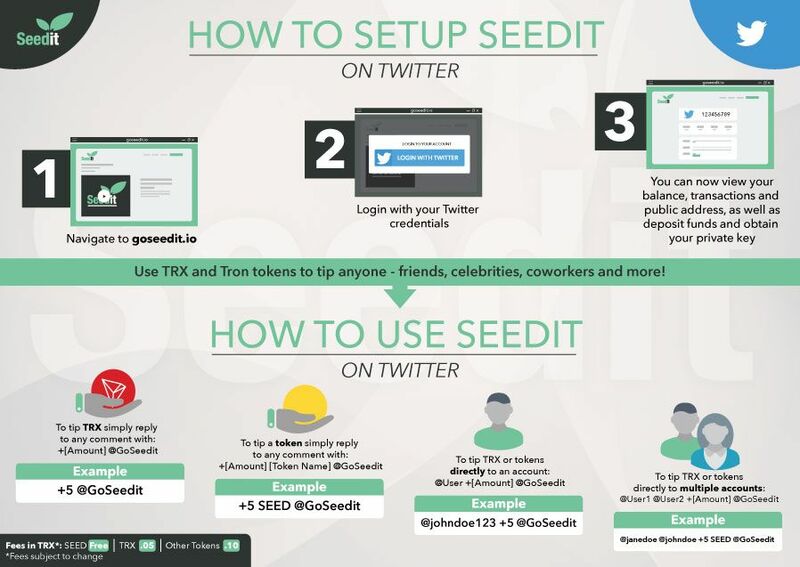 Shortly after its debut, more than 11.6 million TRX has already been sent using Seedit. The noteworthy number is thanks in large part to #OperationTronStorm, an effort to send TRX to celebrities and create a buzz on Twitter. In that effort, the Tron community has sent TRX to Oprah, Kanye West, Ellen, Snoop Dogg and Pope Francis among many others. Here’s a look at how Seedit works. In total, the amount of TRX sent through Seedit adds up to about $261,000 according to the latest price on CoinMarketCap.